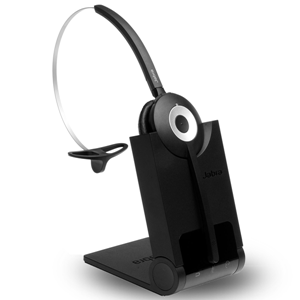 The Jabra Evolve 40 MS Stereo headset is certified by Microsoft and optimized for Skype for Business. The headset’s 3.5mm connector is ready for mobile devices. 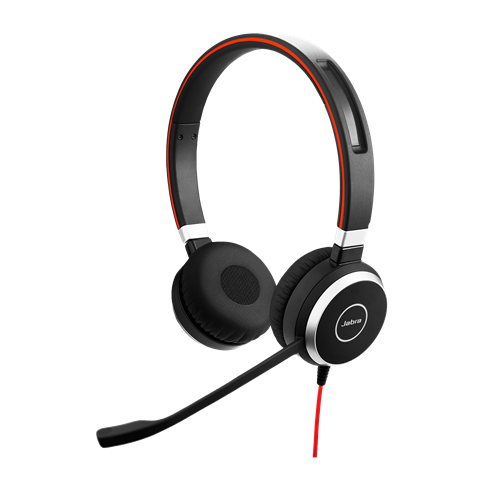 To connect the headset to a PC or computer, use the included Jabra Evolve Link, which features a built-in USB adapter. 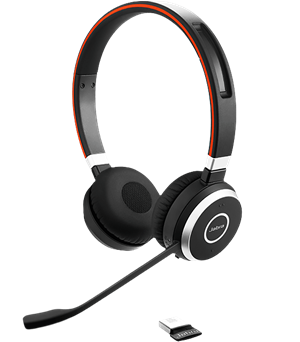 This headset is ideal for VoIP telephony or music playback. 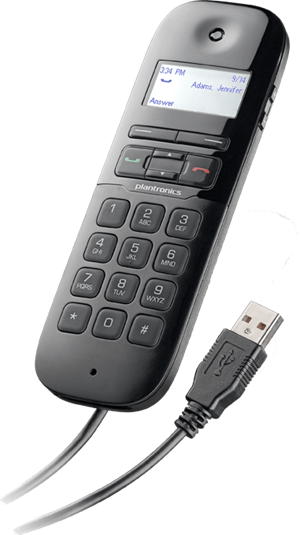 The Link device also includes inline buttons to control the headset’s volume, call answer and end, microphone mute, and the headset’s busy light indicator. 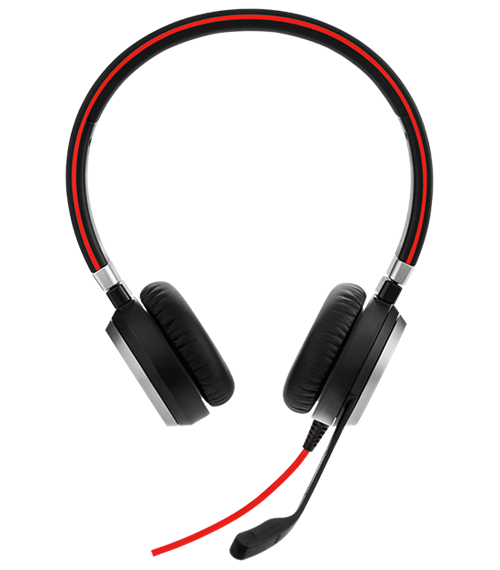 When the Jabra Evolve 40 MS Stereo headset is not being used for telephony, the microphone can be clicked onto the headband. 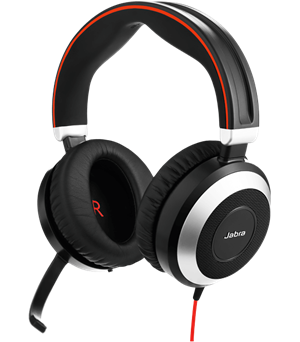 Leatherette ear cushions make the dual speakers comfortable to wear. 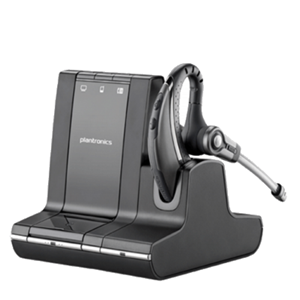 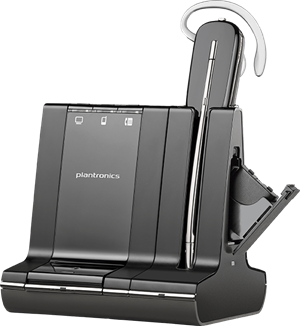 Onboard technology like digital signal processing, wideband audio support and noise cancellation improve phone calls and music.